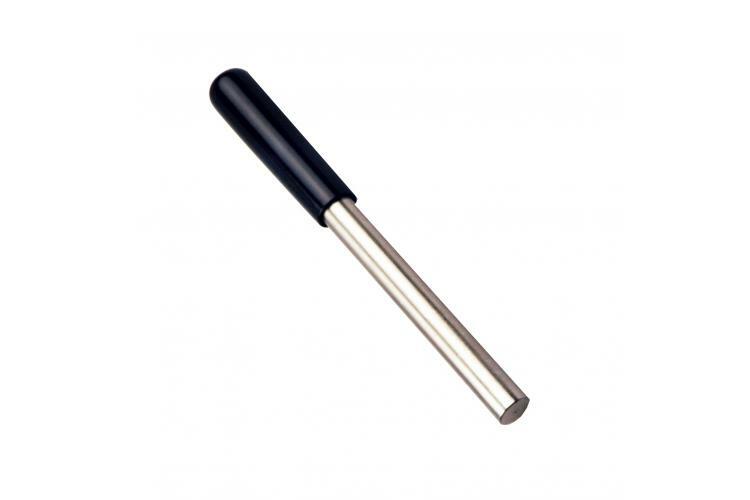 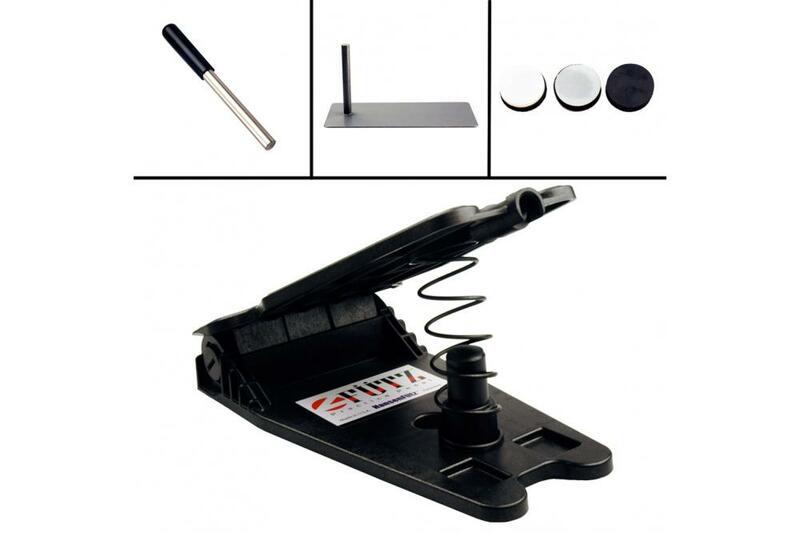 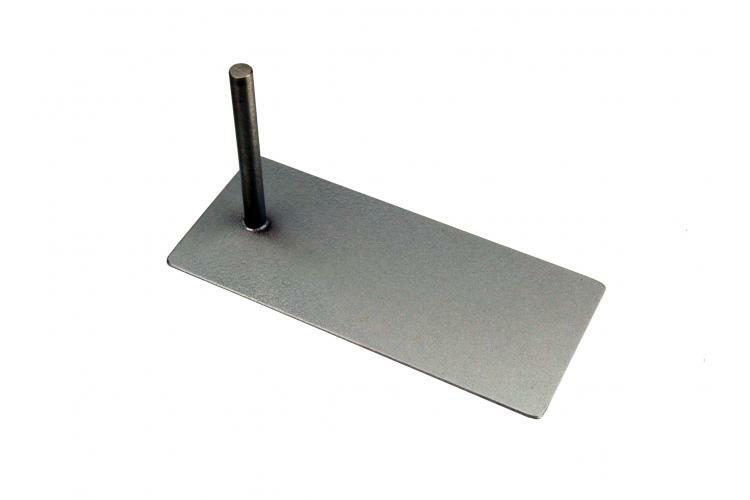 Accessories for the practice pedal that is also a percussion beater and an electronic pedal. 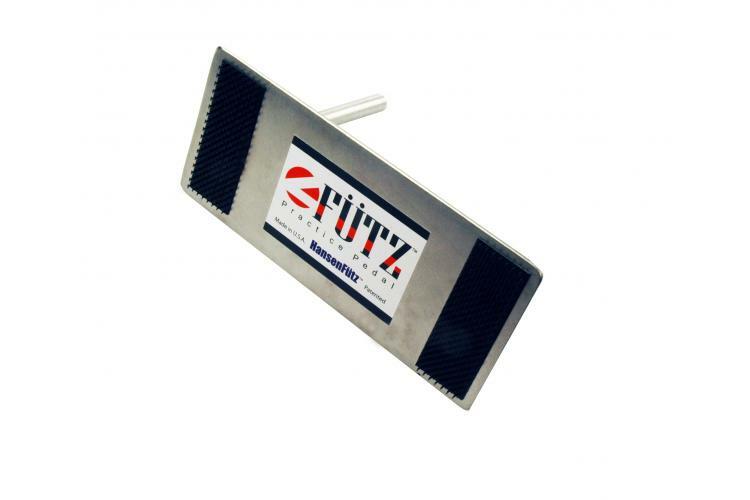 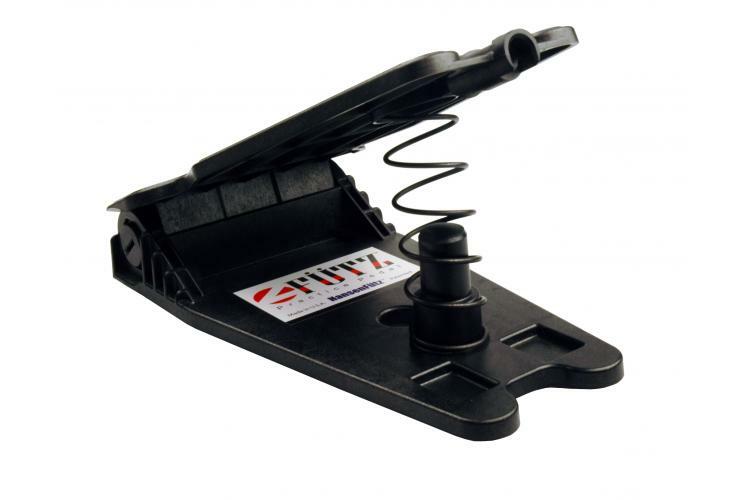 The Futz is the world's first practice pedal. 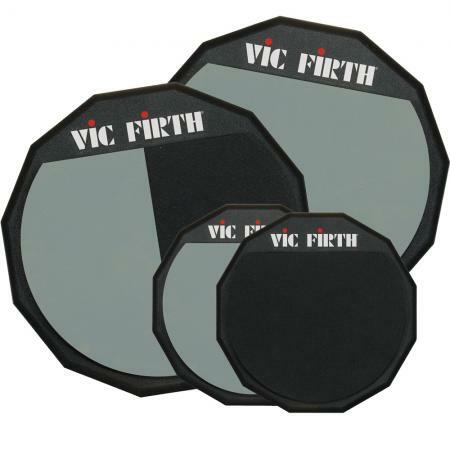 A compact, portable, lightweight, and adjustable practice pad for your feet. 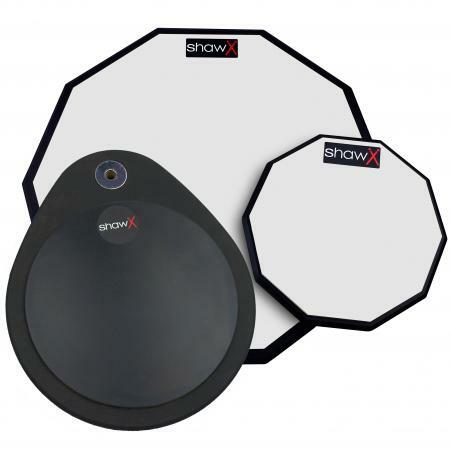 This means you can practice practically anywhere; so spend your time behind your kit being creative, and spend the rest of your day improving your speed, endurance and control! 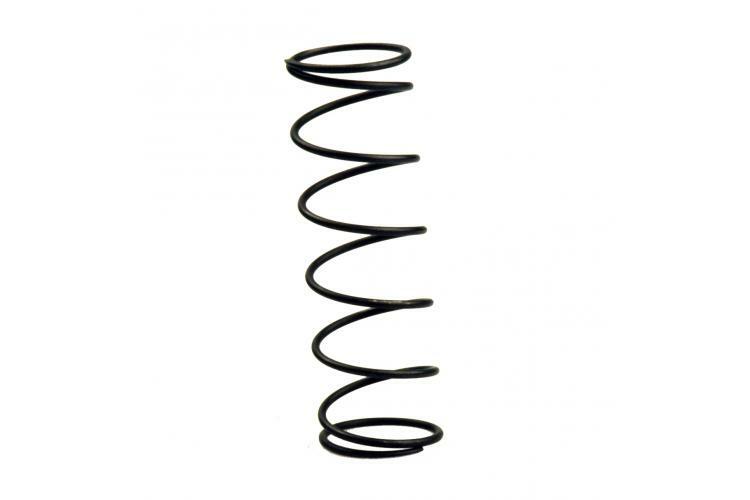 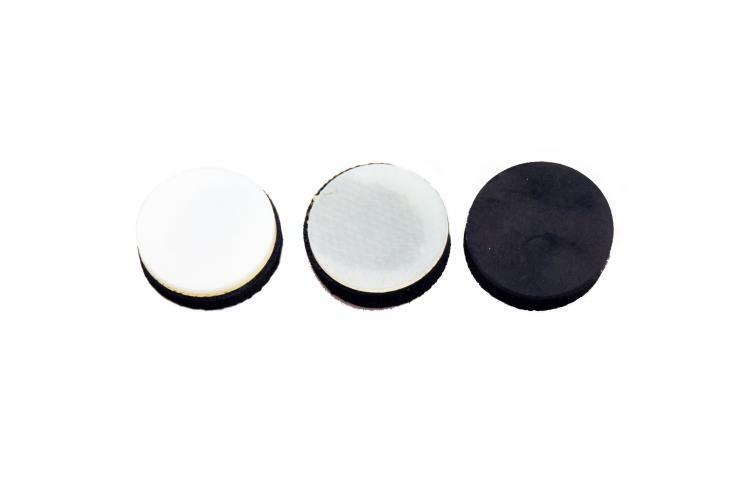 Silencer pads can be used for ultra quiet practice and spring used for extra resistance. 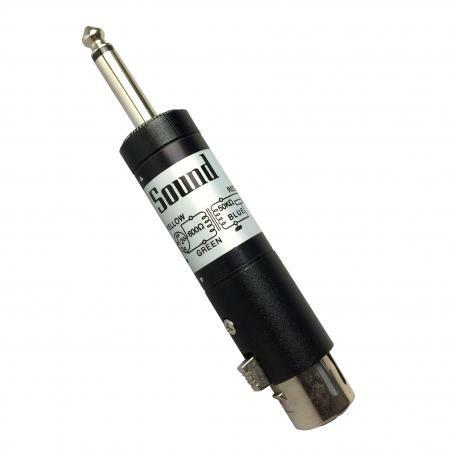 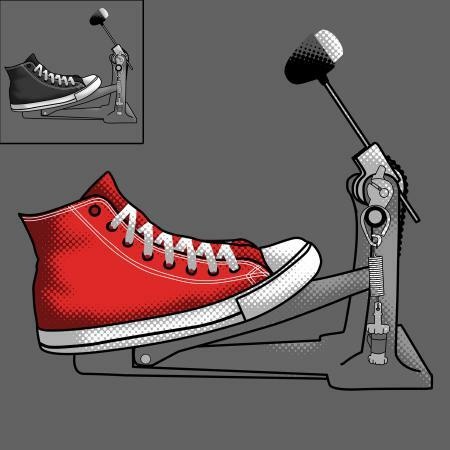 The other accessories can also transform the pedal into a percussion beater or electric pedal.